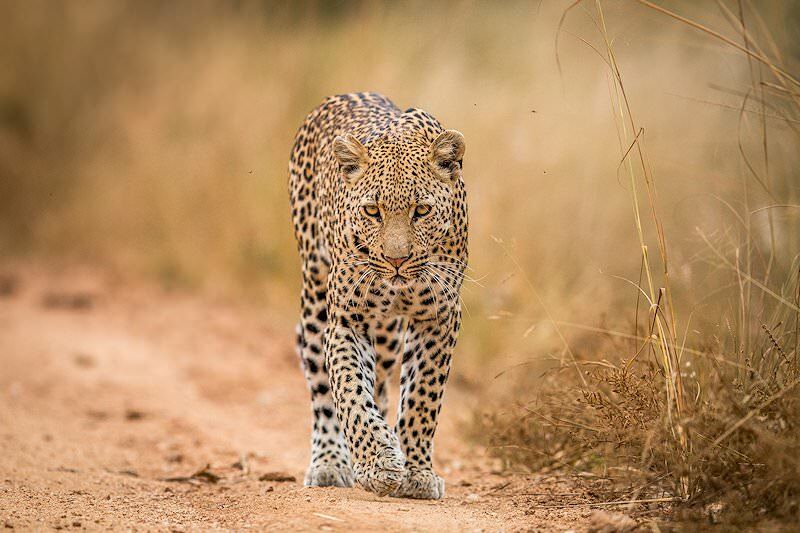 The Four Day Kruger Park Safari explores the wildlife-wealthy southern reaches of the park surrounding Skukuza. Guests are met on arrival at O R Tambo International Airport or any other location of their choice in either Johannesburg or Pretoria. From here they travel east, crossing the escarpment which forms the barrier between South Africa's inland plateau and the lower-lying coastal plains. 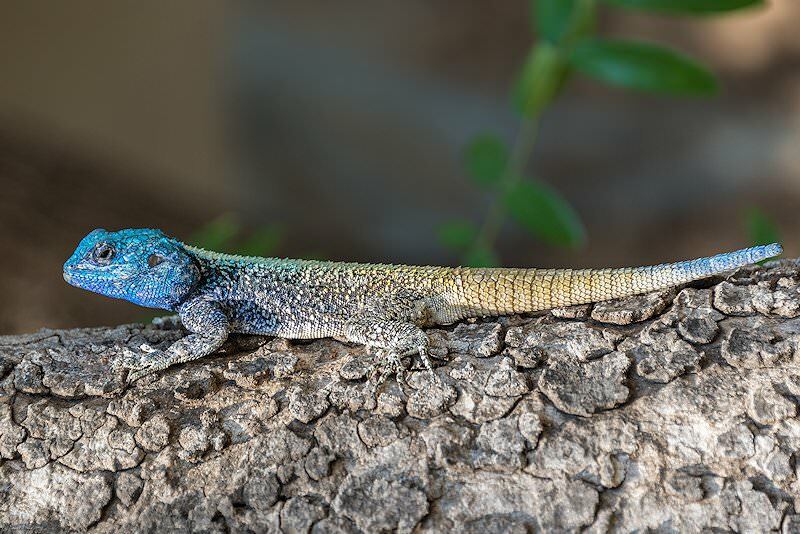 After passing through the town of Nelspruit, the economic and tourism hub of South Africa's Lowveld, the forested hills gradually give way to African bushveld as the safari reaches the Kruger Park. 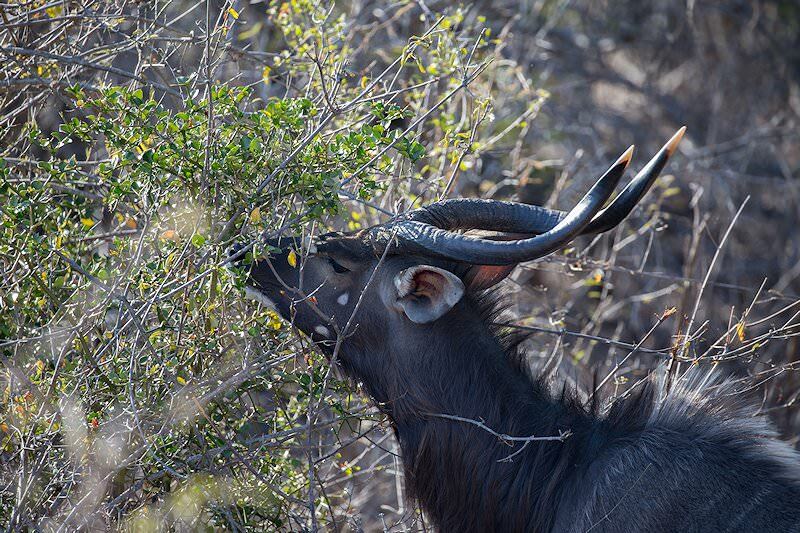 The park is 22 000 square kilometers in extent and is revered as the most important conservation area in South Africa. 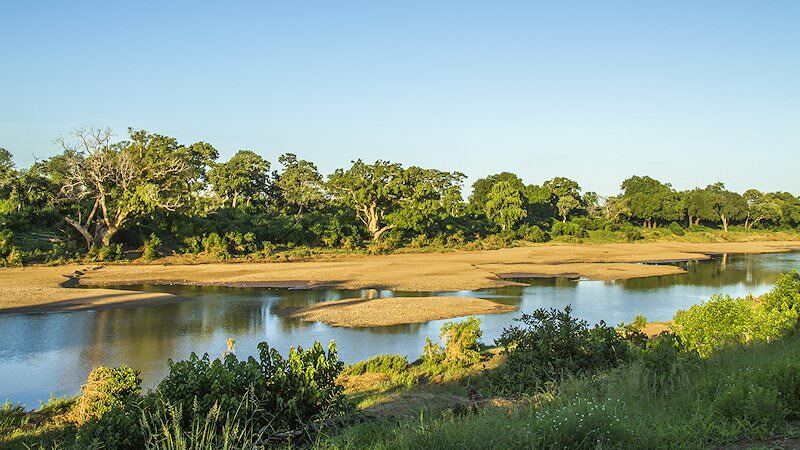 The Kruger Park is one of the three most visited national parks on the African continent. 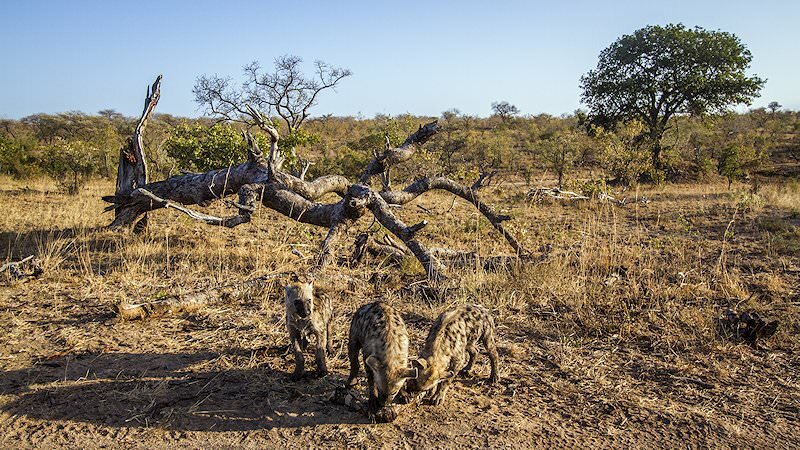 The late afternoon is devoted to your first game drive. 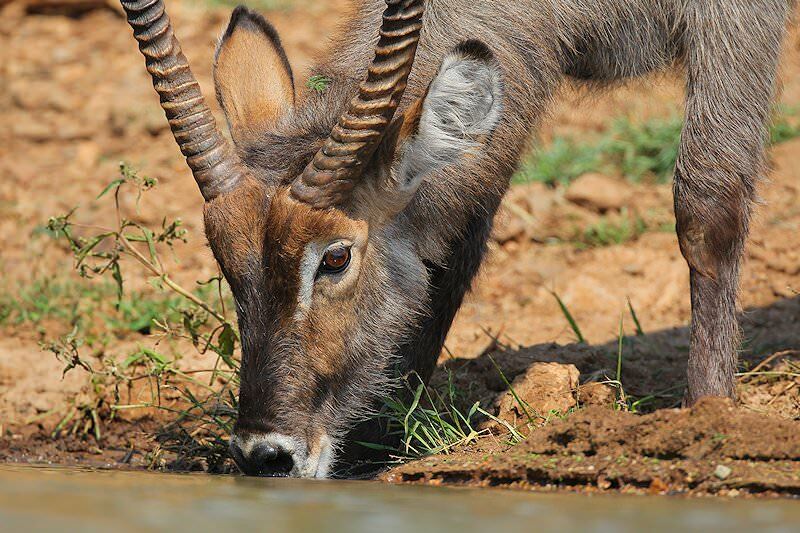 The stately kudu, with its massive spiraled horns, and the waterbuck, which can be easily identified by the white circle on its rump, are among the larger antelope species which may be seen during your Kruger Park safari. 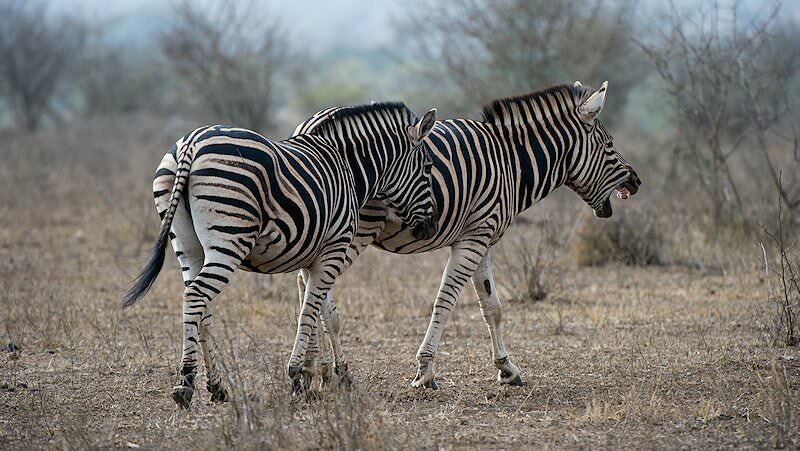 Other plains game animals that are spotted frequently are the zebra and blue wildebeest. 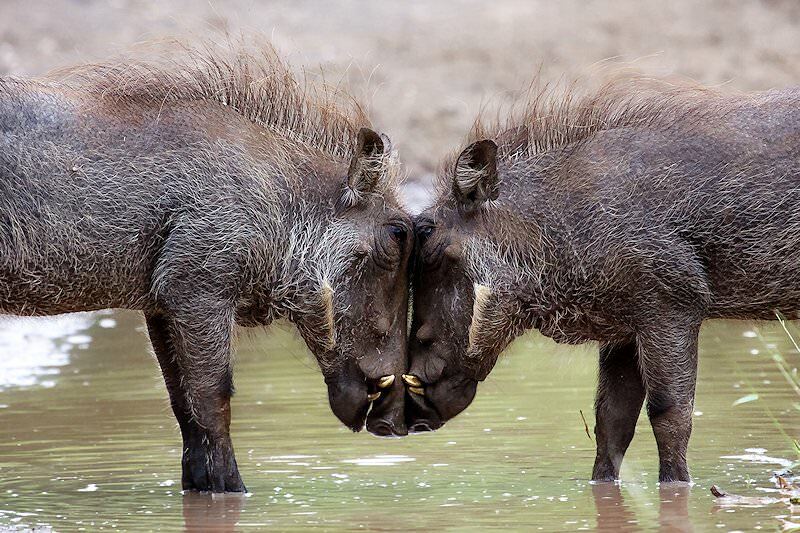 They often graze together to increase their odds of detecting the many predators in the area while still at a distance from which a safe getaway is possible. 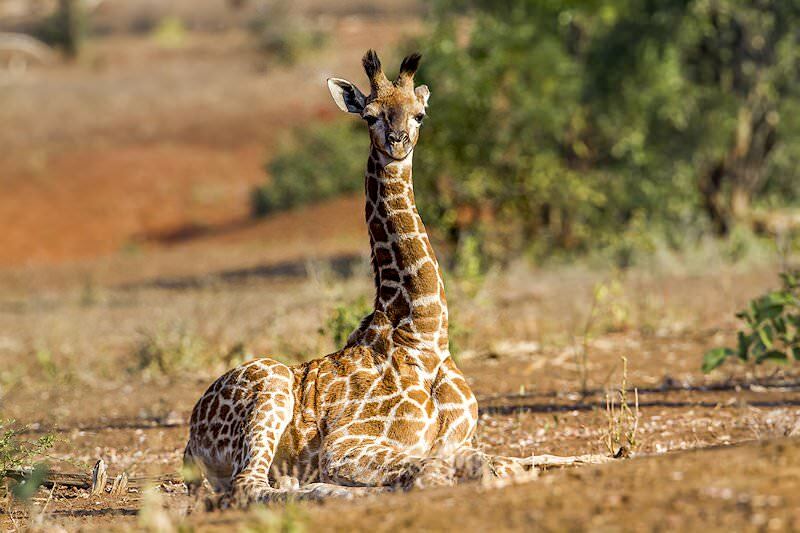 Giraffe and impala may also often be seen grazing and browsing in the immediate vicinity of other plains animals. 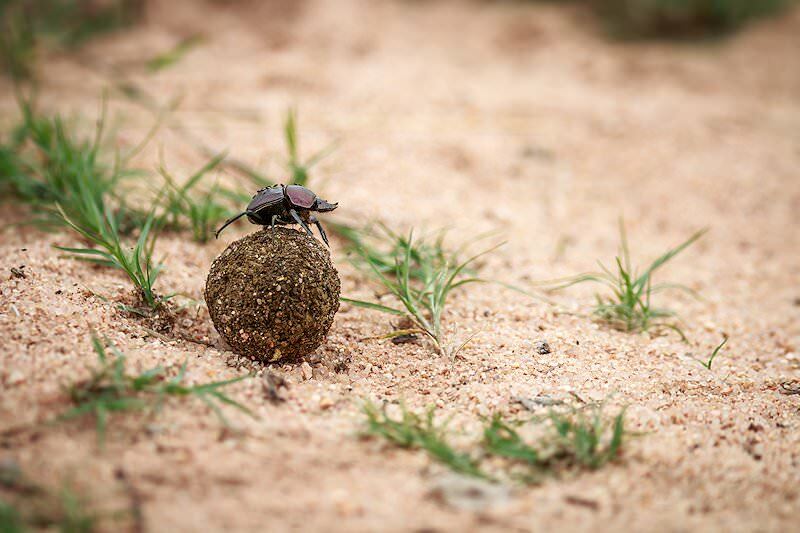 The day's game activities include a morning game drive which starts shortly after the first rays of sunshine herald a new day over the African savanna. You are sure to spot large herds of impala, the most abundant and widely distributed antelope species found in the Kruger Park. Impalas are preyed on by all of the predators which inhabit the area. From the mighty lion to the elusive leopard and the stately cheetah, all depend on a healthy population of impala to sustain them. The morning game drive is followed by some time for relaxation before embarking on a late afternoon safari experience. Your morning game drive is conducted in an area where the “real” Africa can be experienced as it has existed for centuries. 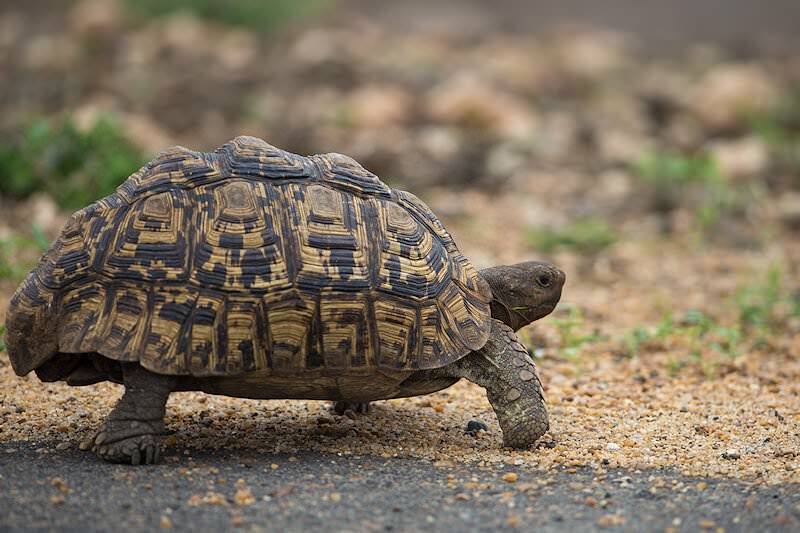 The animals of Kruger have become habituated to the vehicles and carry on with their daily lives as if these intruders were part of the environment. 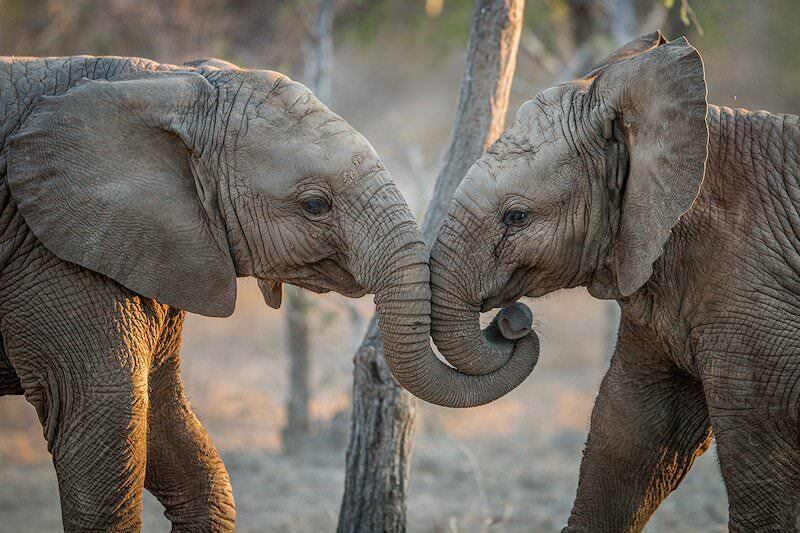 Visitors who choose the Kruger Park as their safari destination are assured of exceptional wildlife sightings and the opportunity to view a diversity of mammal species rivaled almost nowhere else in Africa. After the morning game drive and some time for relaxation, your Kruger Park safari returns to Johannesburg via the Mpumalanga highlands. 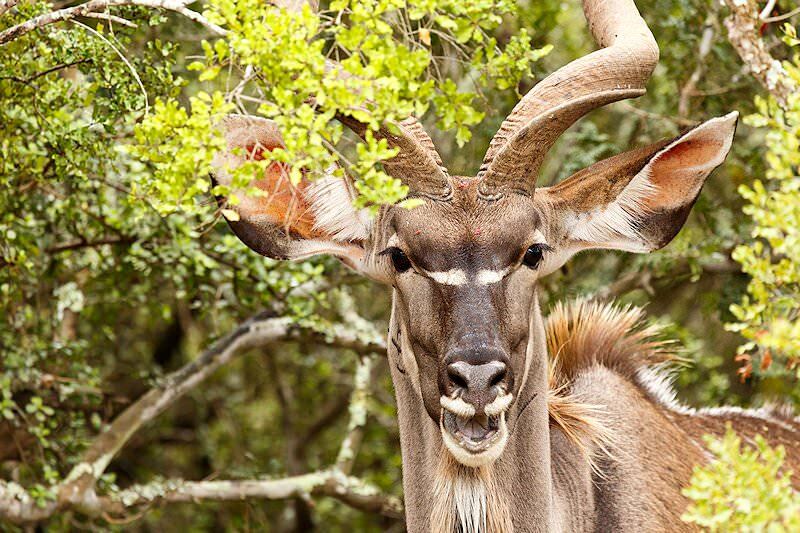 Travel to South Africa for a truly diverse safari experience in the 'world in one country'. 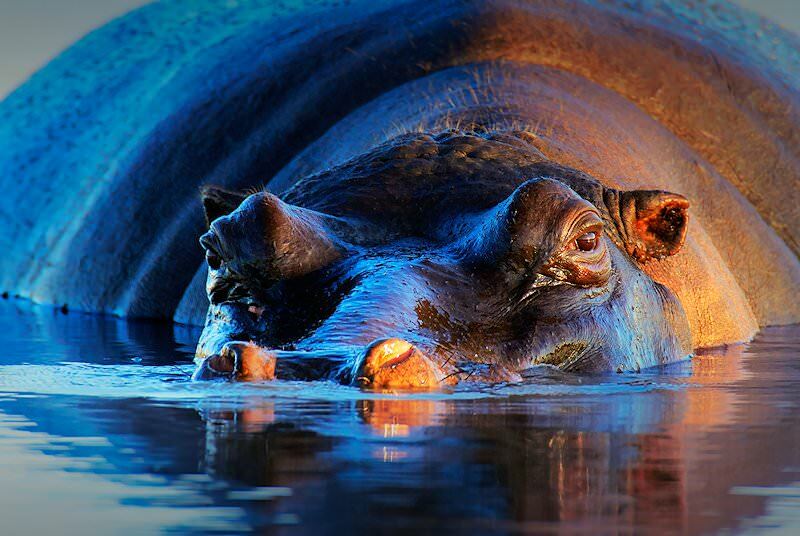 Botswana is Southern Africa's supreme safari destination, replete with wildlife. Namibia's unique safari destinations include Etosha and Sossusvlei. 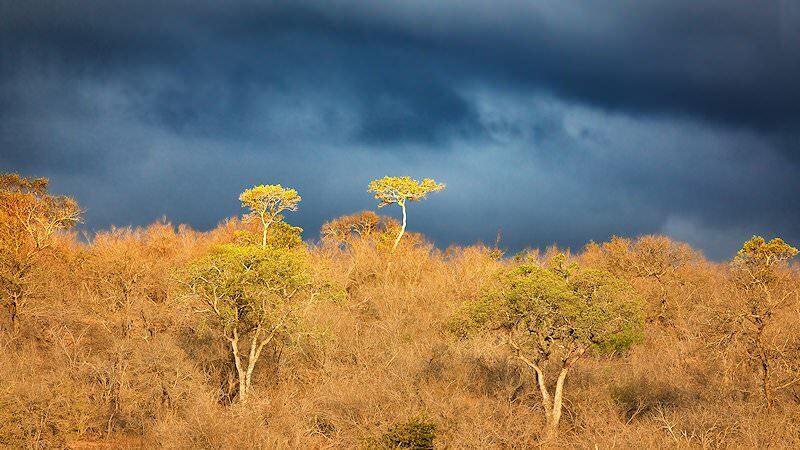 Zambia is often overlooked as a travel destination, but offers rewarding safaris. 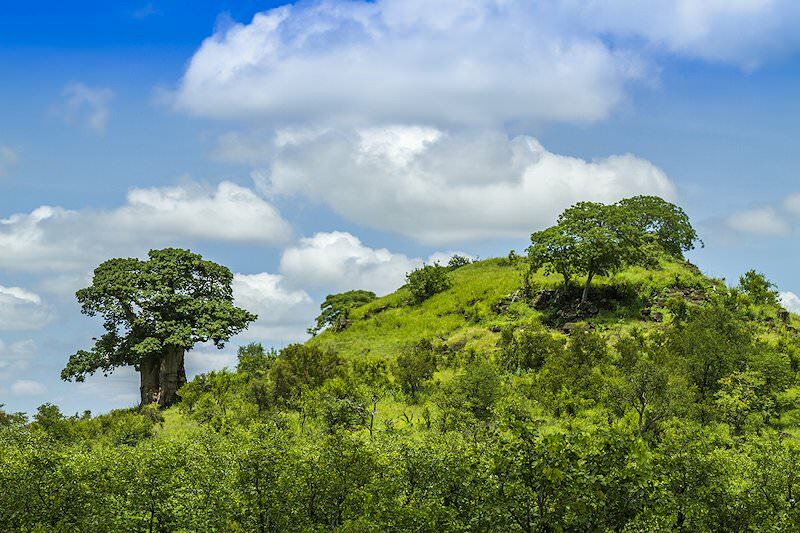 Travel to Zimbabwe for an off-the-beaten track African safari experience. Mozambique is an immense tropical country that offers memorable beach vacations. 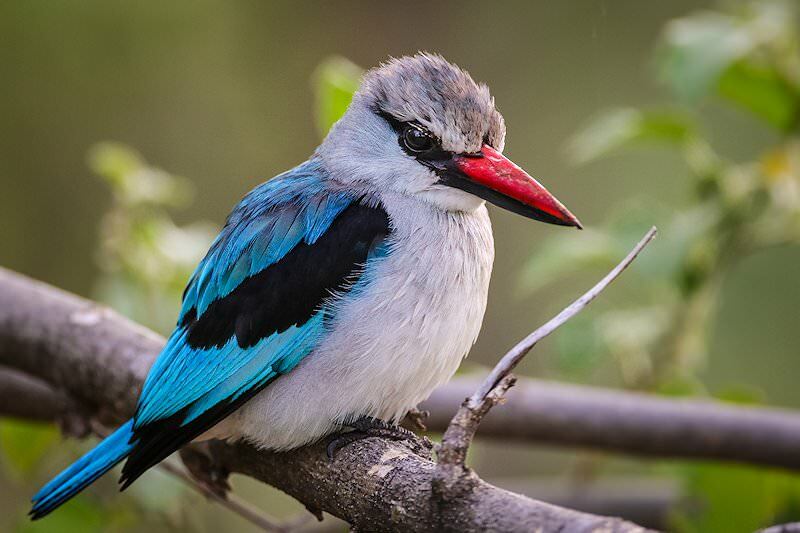 Our Kruger National Park safaris are our most popular, catering to a wide range of budgets and traveler types. 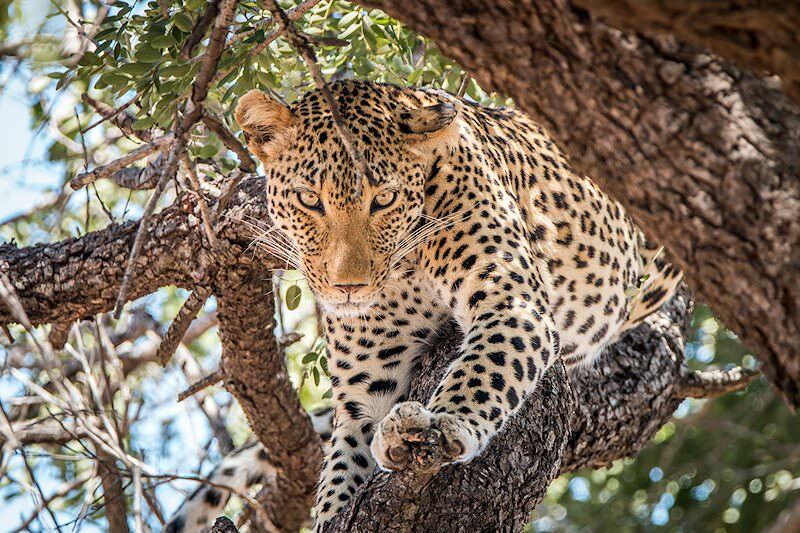 Our luxury African safaris are aimed at travelers with discerning tastes, including fine dining, sumptuous accommodations and premium game viewing. 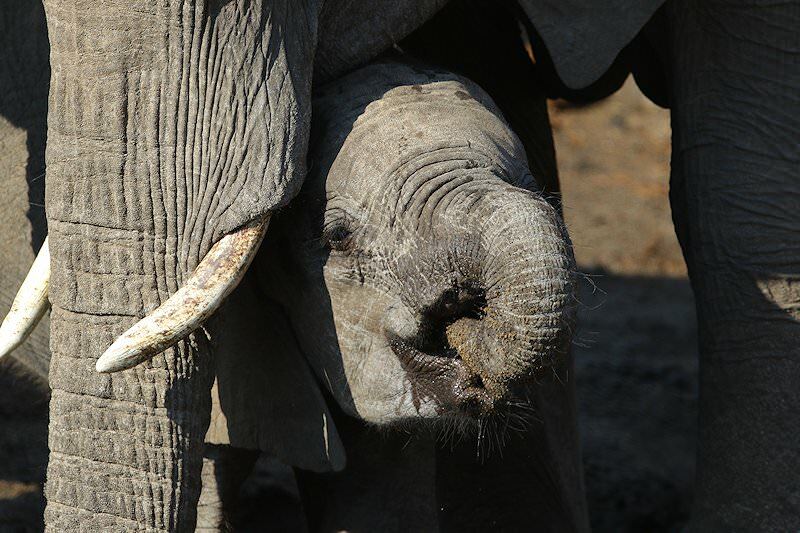 The Big Five are the continent's most awe-inspiring mammals and offer some of the most rewarding safari encounters. 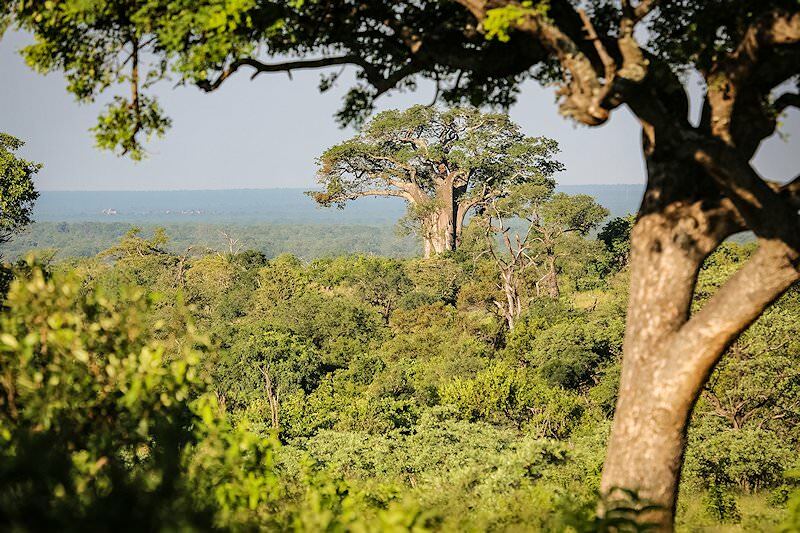 We include some of the finest African lodges on the continent in our safaris, from Londolozi in the Sabi Sand to Kings Pool Camp in Linyanti.